The most common magazine shoot expenses. FAQs, including if/how to charge clients for a rental fee, rush fee, or a cancellation. 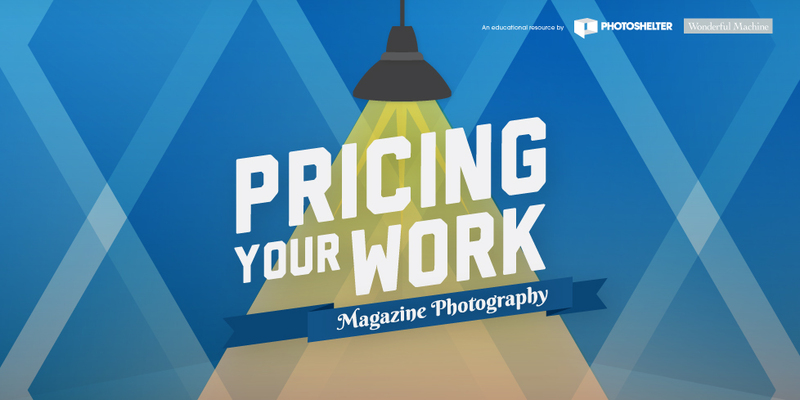 Online resources from Wonderful Machine on pricing and negotiating with clients. This guide will be emailed to you as a PDF. We won’t sell or distribute your email address. It’s protected by champion bodybuilders buffing up for this year’s competition.